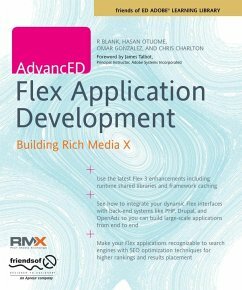 This unique book provides a practical guide to planning and building a professional Flex 2 application from start to finish. It is one of the first professional level Flex 2 books available and one of the first to feature PHP/MySQL integration with Flex 2. 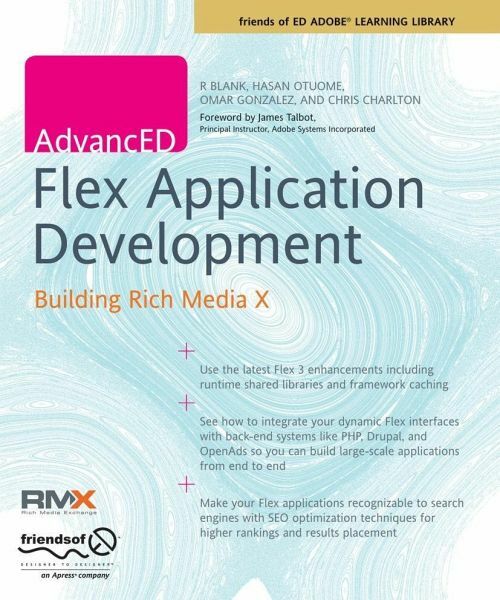 This book provides a practical guide to planning and building a professional Flex 2 application from start to finish. Written by a team of expert developers, the book details, step-by-step, how the authors built the popular Rich Media X (RMX) application for Adobe user groups, step by step. Coverage provides all the information needed to implement several killer web 2.0 features in Flex, including a blog, wiki, events calendar, and more. It is packed with essential practical techniques in use at a professional production environment, which you can learn from and use in your own Flex applications. Chris Charlton is a software architect at Almer/Blank and an Adobe Flex champion. He is a CSS and ActionScript expert who successfully cannonballed into web development in the late 1990s and has been programming since childhood. 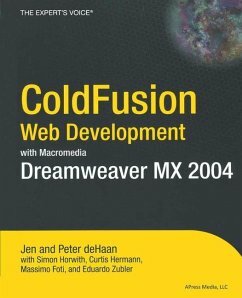 Always caught up with the latest in Flash, Dreamweaver, Fireworks, and XML, Chris authored premium articles for the largest Dreamweaver/Flash community, DMXzone.com, and produced WebDevDesign, a popular web design and development podcast featured on iTunes. Somehow, Chris finds time to run an authorized Adobe user group, LA AIR, focused around open source and Adobe technologies. As a community leader, Chris remains a resident faculty member of the Rich Media Institute and lends himself to speak at large industry events, like JobStock, NAB, and FITC Hollywood. Brain cycles from Chris are always web standards, the Flash platform, and accessibility.